Island Life: A Natural History of Pulau Tengah, Johor, Malaysia, 2018. WS Lifestyle, Singapore. pp. 163. Report On Habitat And Ecological Research After Wavebreaker Project At Tanjung Piai Johor National Park. Perbadanan Taman Negara (Johor), Malaysia. 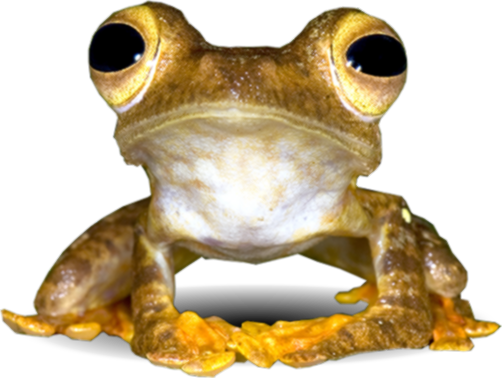 Citation :- Orthotomus ruficeps. Malaysia Biodiversity Information System (MyBIS). https://www.mybis.gov.my/sp/48144. Downloaded on 26 April 2019.